I’m sure you’ve heard of LINE, the messaging app (similar to WhatsApp) from Japan with cute stickers and emoticons on iPhone and Android devices. Well, guess what? 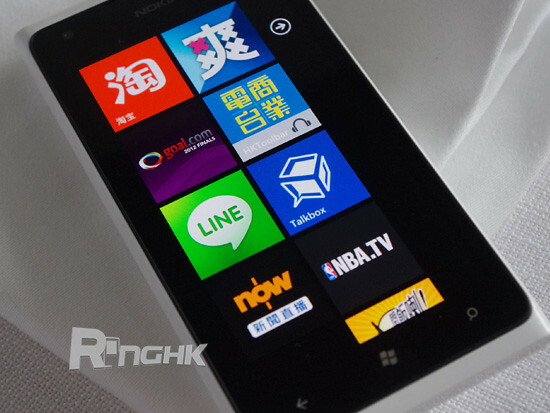 They are coming to Windows Phone! The guys from RingHK has tested the app and according to them, the app works well and has the same features as the one on iPhone and Android. 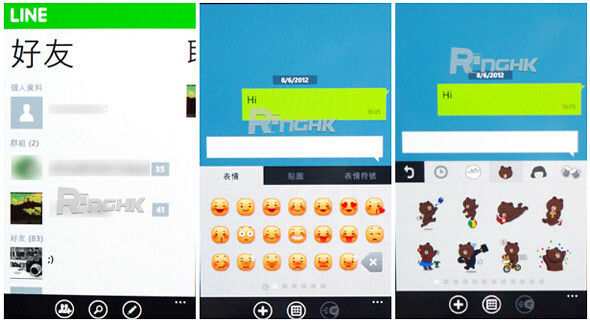 Features like group chat, stickers, emoticons are reasons why users love LINE messenger so much. As seen on the screenshots above, the app may just appear in the marketplace anytime now. So stay tuned!